Of commitment and independence we only represent victims. CICA How Much Can I Claim? The Criminal Injuries Compensation Authority (CICA) is a government funded body set up to compensate innocent victims of crimes of violence. It can make a wide range of awards, valued anywhere between £1,000 to £250,000. Applied to the CICA within 2 years of the date of the incident. Again, the time limit must be complied with. To find out more about what is involved, click on the links below, or give us a call on 0800 0891 331. 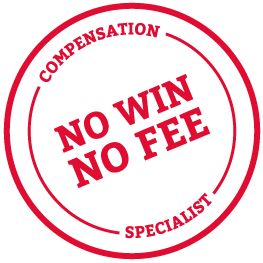 One of our specialist personal injury lawyers will be happy to chat things through, free of charge and with no obligation. You do not actually need legal advice or representation in order to apply for compensation under the CICA scheme, and application forms are available to download from the CICA website.